“The funniest way to learn” is the motto of our latest project, from the Spanish company Omnium Lab Studios, that has just launched Baby Learn, a new free early learning smartphone App for iOS and Android that allows children from 1 to 4 years old to start getting acquainted with the first educational concepts in a fun and bilingual matter, both in Spanish and English. In Baby Learn, the small ones will find a vast variety of games in where to have fun with early learning concepts, as vowels, numbers, vehicles or animals, all of that, both in Spanish and English. A nice child´s voice helps to identify, interactuate and familiarize the child with different objects in a bilingual matter. The App has games to develop associative thinking, such as the association of shapes and colours; or the initiation to writing and reading, learning to draw letters and numbers with a game of dots and arrows. Fun is guaranteed for the smaller ones in an App that offers as well a black board in where to draw and paint, as well as a virtual rattle. Security is another factor that has been prioritized, a lock helps that the kid does not leave the App, in where as well there is no interference of publicity in any shape or form. The App, as well is backed by the famous Spanish actress Teresa Rabal, that has been involved directly in the project because of is children and learning nature: “It teaches a ton of things to kids, because they learn without even noticing they are actually learning. I play with my niece and she learns a lot with it”, assures the artist, who has dedicated all her career to the young public. Baby Learn is the second App that this Spanish studio releases to the market in less than a year. 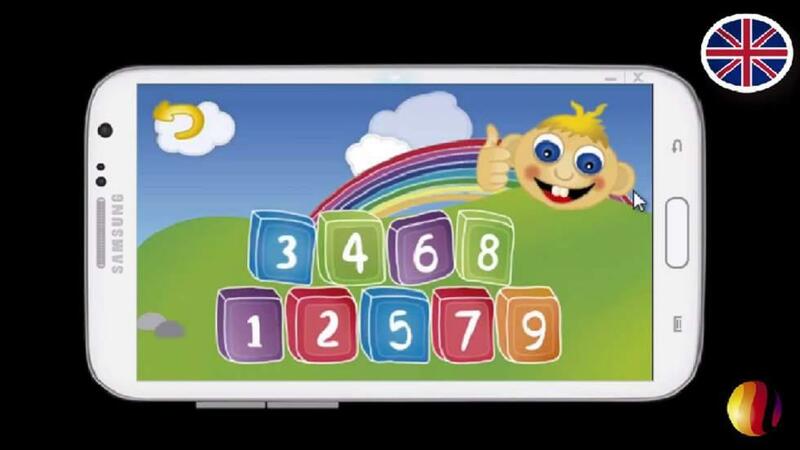 The App has been developed with the assessment of pedagogics and Early learning teachers, that have led the games to the fun and progressive learning, introducing early learning elements, as laterality and directionality of letters and numbers, the mathematical concept or associative thinking. Omnium Lab Studios works in the development of digital products that have leaning and games as a common denominator (game based learning). The game usage in the educational process allows to grab the attention of the students and to involve themselves more in the process. As well in the case of Baby Learn, it focuses on the child´s early learning, making it the centre of the educational experience, and making him be the one who decides the pace of its own learning.